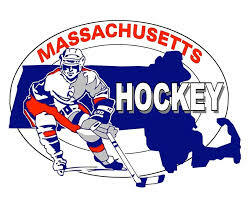 Bob Roche has decided to step down as Director of Quincy Youth Hockey effective April 12th, 2019. Over the past seven years Bob has been passionate about the program and has brought many smiles to the kids faces. The most recent Learn to Skate program had over 200 kids enrolled; many towns would be jealous to have those numbers. In reality a commitment to QYH comes with sacrifice and at this time Bob wants to spend more time with his family. We thank Bob for his time and dedication to the program and wish him well in future endeavors. U16 Coach Mahoney from the Breakers has selected his team and will be contacting players. We do plan to have a second team @ U16 team and player will be notified by Monday. U18 team has also been selected, Coach Dunphy will contact families to confirm prior to posting to the web. Thanks to all who registered for tryouts. We expect to complete team selections and post results by April 26th. The official registration for the travel teams will take place after July 1st. 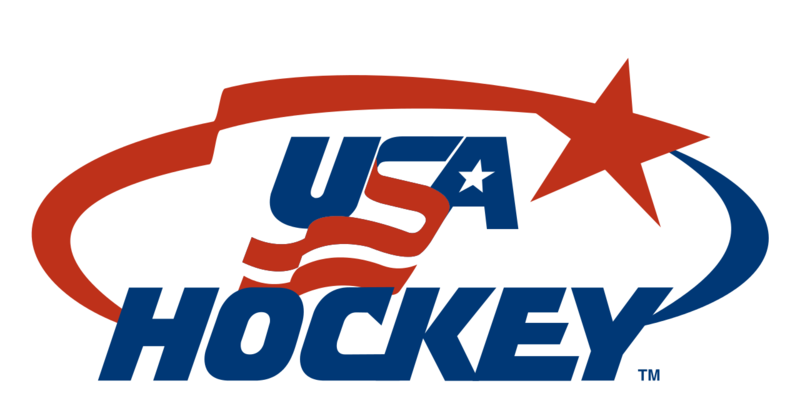 At that time you will register for USA Hockey & Travel teams. On-line payments will begin at that time. Payments will occur over the course of the season July - Dec.
©2019 Quincy Youth Hockey / SportsEngine. All Rights Reserved.